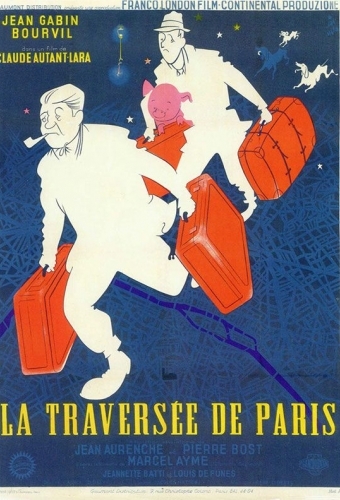 Born Jean-Alexis Moncorgé in Paris on May 17, 1904, Gabin was the child of music hall artists. At age 18, he followed in their footsteps, becoming a music hall and operetta star and played leading man to the legendary Mistinguett. He continued to sing in his early films, but Julien Duvivier recognized his full dramatic potential and cast him in La Bandera, La Belle Equipe, and Pépé Le Moko, three films which laid the foundation for the Gabin myth of the tragic working class (or déclassé) hero. 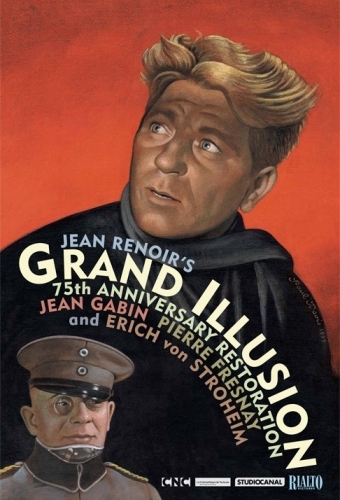 Gabin's talents were magnified by several other great French directors of the time including Jean Renoir, Jean Grémillon, and Marcel Carné. 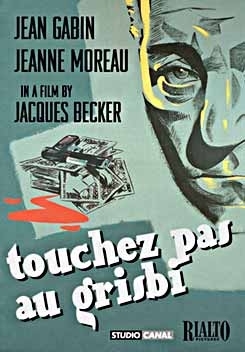 After a period of exile in the United States during the Occupation of France, Gabin returned home where he moved away from portraying déclassé heroes to embody middle class patriarchs and gentleman gangsters.